Robert Phillips and Kevin Bell both Corporate Partners and David Rewcastle, Partner and Head of Transport & Infrastructure, were recognised for their practical and commercial approach and technical competence. Nigel Williams, who is based in the Leeds office but regularly closes high profile deals in Teesside was also included in the database. The Acritas Stars database has been compiled through interviews with nearly 4,000 general counsel and other senior leaders at legal departments around the world. This is part of the broader legal market insights survey Acritas conduct every year, called Sharplegal, in which Bond Dickinson regularly ranks amongst the Top 20 firms. One of the questions introduced this year was whether the General Counsel had worked with a lawyer in the last year who had really stood out to them and these responses have formed the database. In addition Bond Dickinson’s Newcastle office was recently named as the only law firm to be listed in the 2016 North East Top 200 companies report. 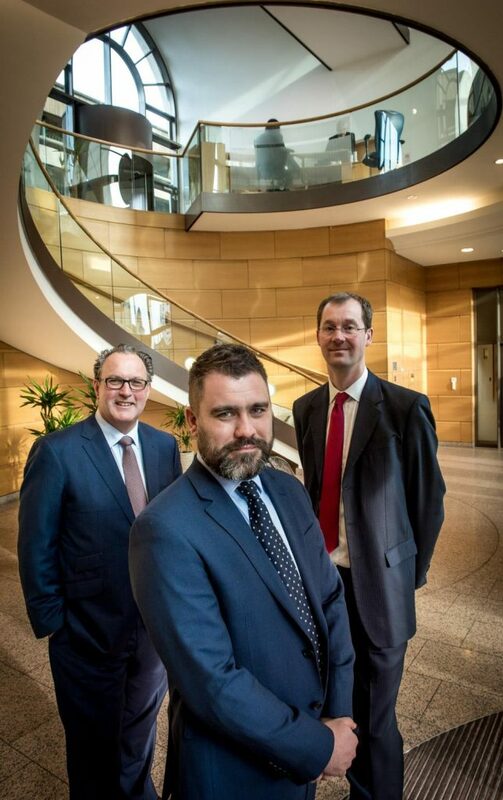 The publication of this year’s Chambers and Legal 500 rankings firmly positions Bond Dickinson as the pre-eminent law firm in the NE with the firm’s legal expertise, broad sector experience and excellent service to clients has been noted throughout.